Hava Massage brings you convenient yet trusted massage services anytime anywhere with the best therapists in town. Hava is a name of Hebrew origin, means Life. We sincerely hope that our stakeholders can better enjoy their life. 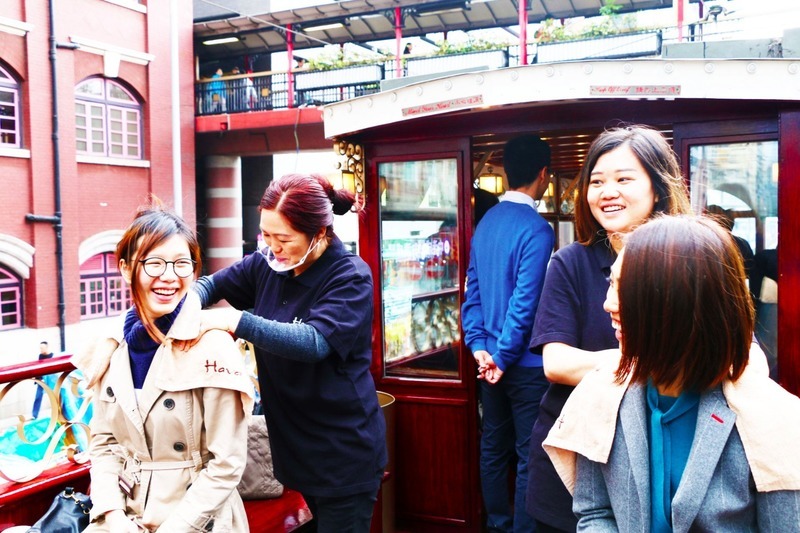 As a Hong Kong based onsite massage services provider, Hava strives to nurture a healthier and happier communities and make people entirely enjoy their life. With a team of professional massage therapists of over 10-year experience in average, Hava is dedicated to meet every individual client's unique massage needs.